Search for Occupational Therapy, Physical Therapy, Speech-Language Therapy, Special Education & TeleTherapy Positions. Top rated educational therapy to fit the needs of students, parents, school systems and highly qualified therapists. Very few qualified therapist in your area, need therapy alternatives to meet student needs, Teletherapy may be the solution for your school system. Courses geared toward busy, working therapists offered in-person and via webinars. Various topics of interest to OT, PT and SLP professionals. Where Therapy + Academic Focus = Student Success. We offer top rated educational therapy to fit the needs of your students, their parents, and the school systems with highly qualified therapists. 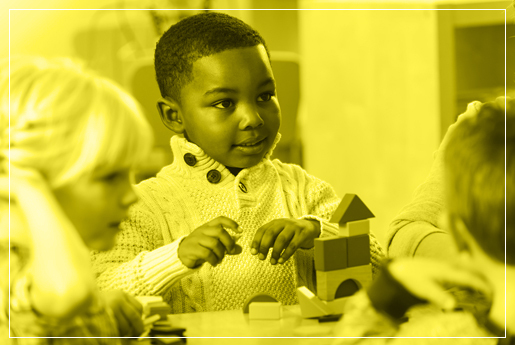 Comprehensive Therapy Consultants has specialized in school-based therapy for over 30 years and excels at anticipating, trouble-shooting, resolving, brainstorming, scheduling, knowledge and mentoring — all the attributes schools vitally need in a therapy staffing partner. Our goal is to provide schools with a highly qualified, knowledgeable, caring and dedicated professional who works seamlessly as a vital part of our educational team. Learn more about our various school services. 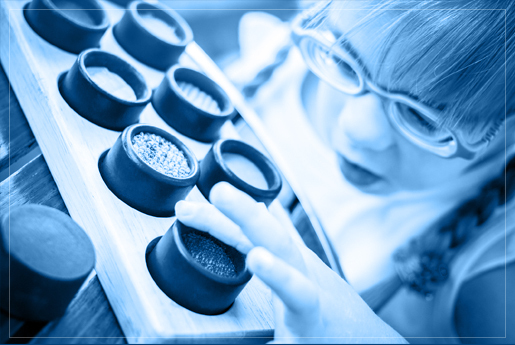 Our Speech Language Pathologists provide diagnosis and treatment to children with speech and language disorders, in order to ensure success in the academic setting. School based physical therapists are on the front line helping children reach their full potential by improving their mobility and becoming more independent. Our Occupational Therapists help students gain the skills to help them excel academically including motor skill, hand-writing, social and much more. Have any questions or comments? Want to schedule an appointment to talk more about our school based therapy opportunities? Feel free to contact us below. We would love to hear from you!